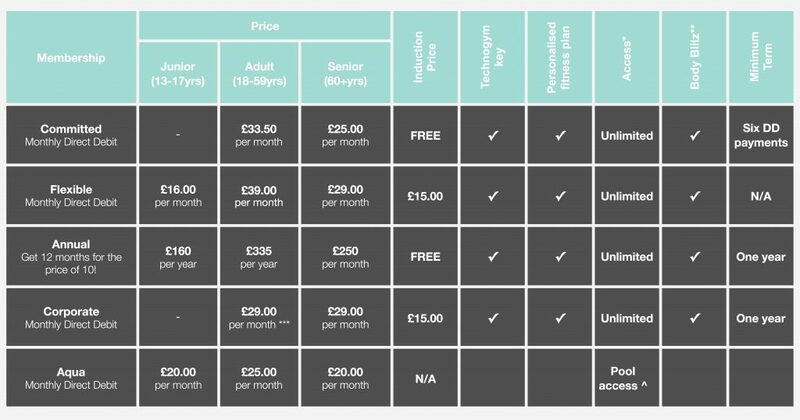 To access the facilities at any of our four leisure centres you will first need to decide whether you wish to become a MonLeisure member or pay as you go. Please note: There is an upfront payment on joining which the leisure centre reception can manage. The fee for this payment will depend on when in the month you decide to join. 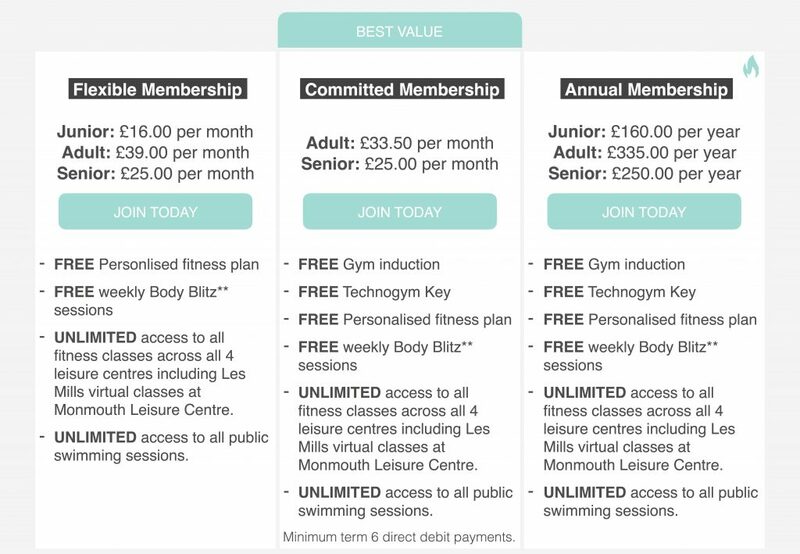 To enquire about memberships, please click here, or speak to a member of staff or call your local leisure centre using the numbers listed below. The centres are open between 6.30am and 10:00pm from Monday to Friday, between 8.00am and 6:30pm on Saturday, and between 8.15am and 6:30pm on Sunday (holiday opening hours may vary). *Access to our fitness classes, swimming pools, gyms, saunas and steam rooms – across all four centres during opening hours. **Body Blitz is one free weekly 30-minute personal coaching session (not available to junior members) – subject to availability. *** Find out if your organisation is part of this great offer, click here. ^ Unlimited access to our swimming pools (during public swimming times), pool-based fitness classes, saunas and steam rooms – across all four centres during opening hours. Please be aware that when you join you will be required to pay one upfront payment on your membership, the amount will depend on when in the month you join.